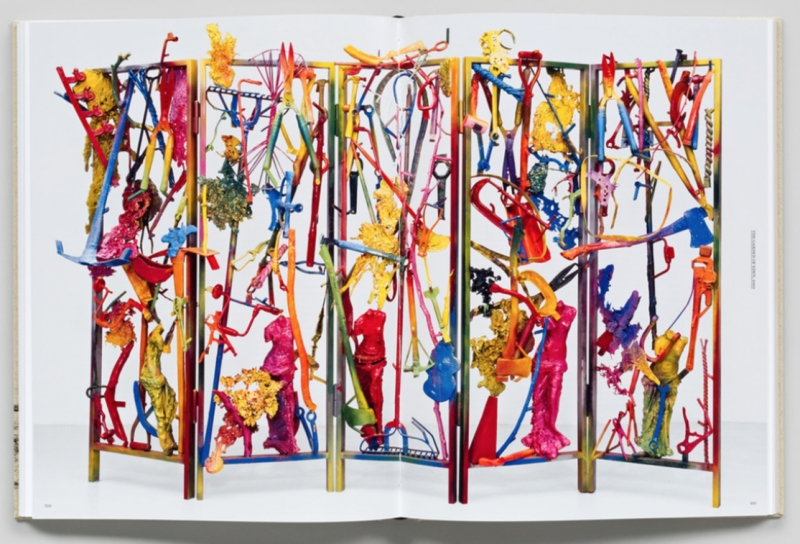 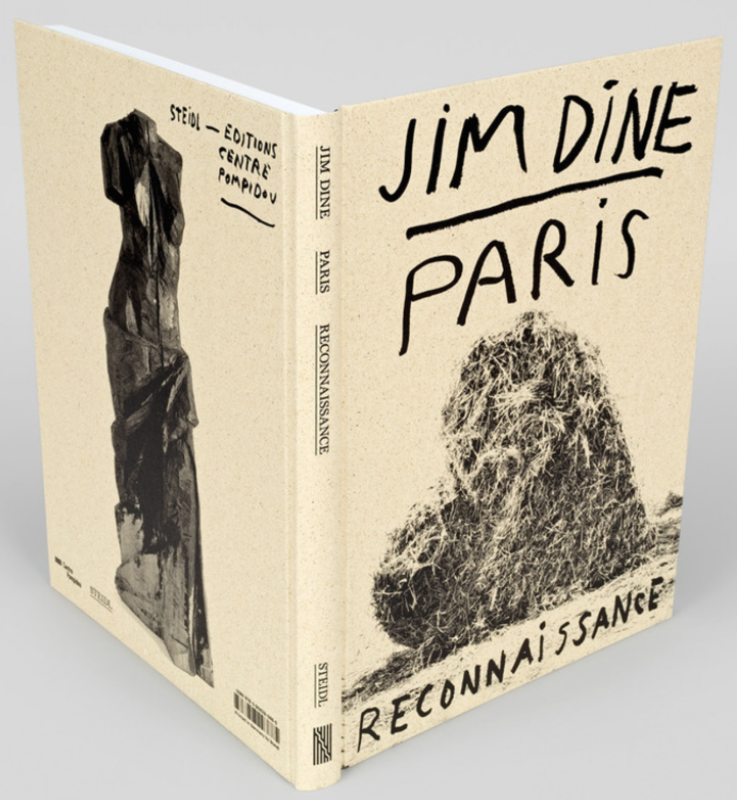 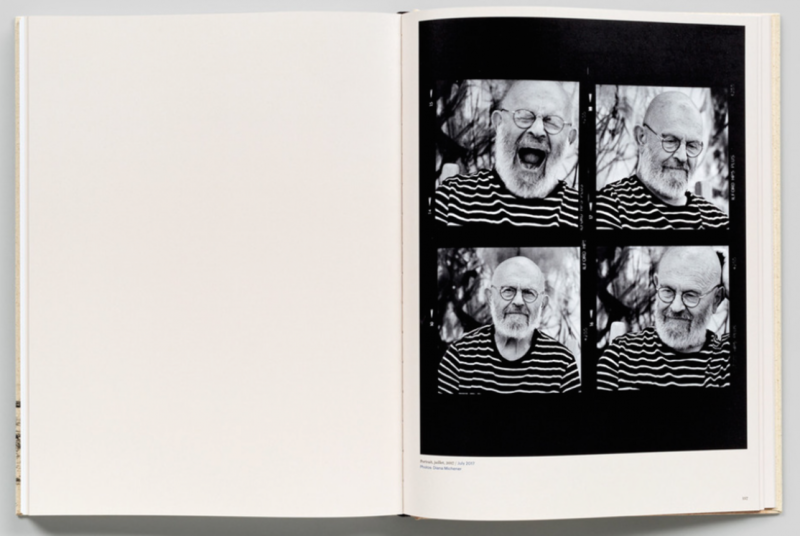 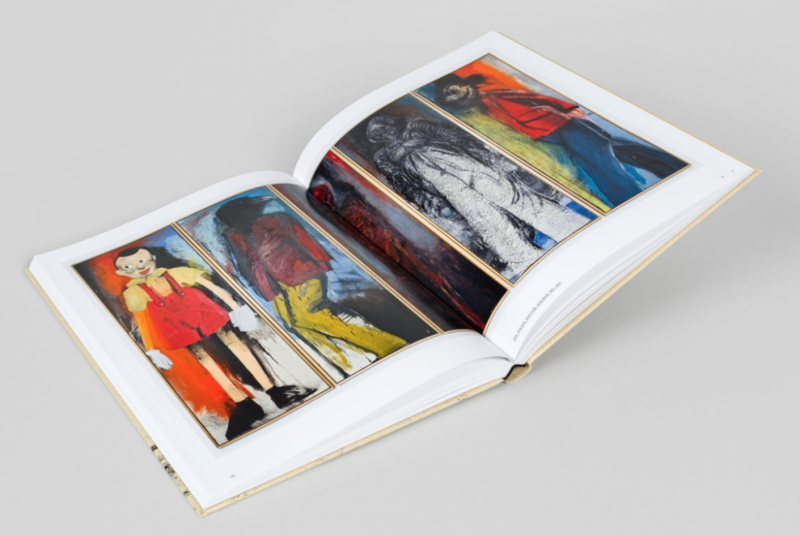 This book is the catalogue to Jim Dine’s comprehensive exhibition at the Centre Pompidou in Paris, covering four decades of his varied and prodigious output. 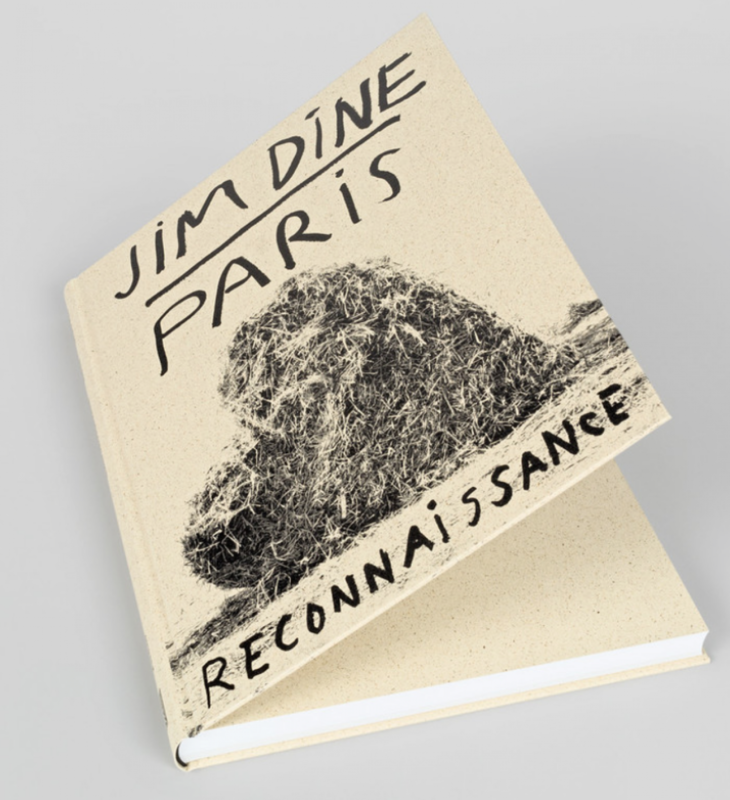 Over the past years Dine has donated large personal selections of his art to museums across Europe and the US, including the British Museum, the Albertina in Vienna, the Museum of Fine Arts in Boston and the San Francisco Museum of Modern Art. 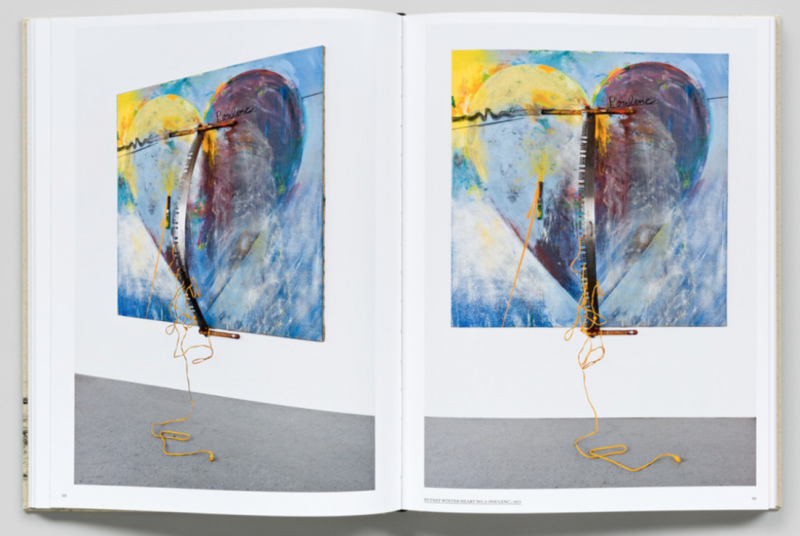 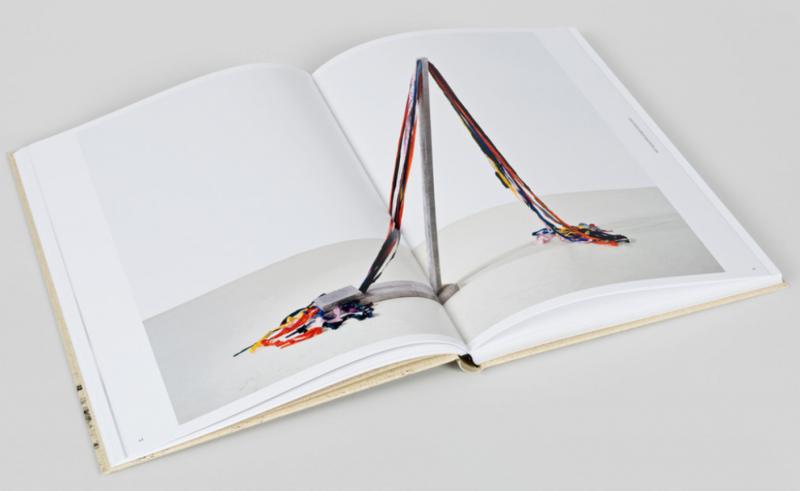 One such generous gift to the Centre Pompidou, consisting of 24 paintings and sculptures from 1966 to the present, is the subject of this book. 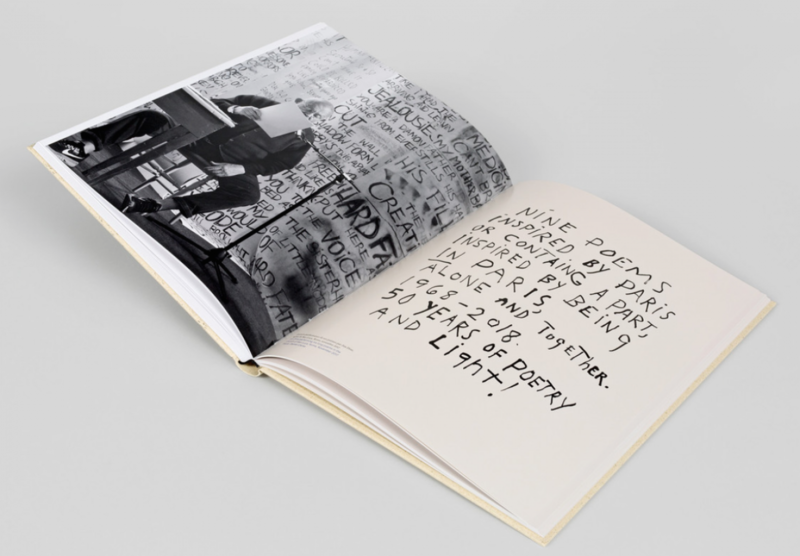 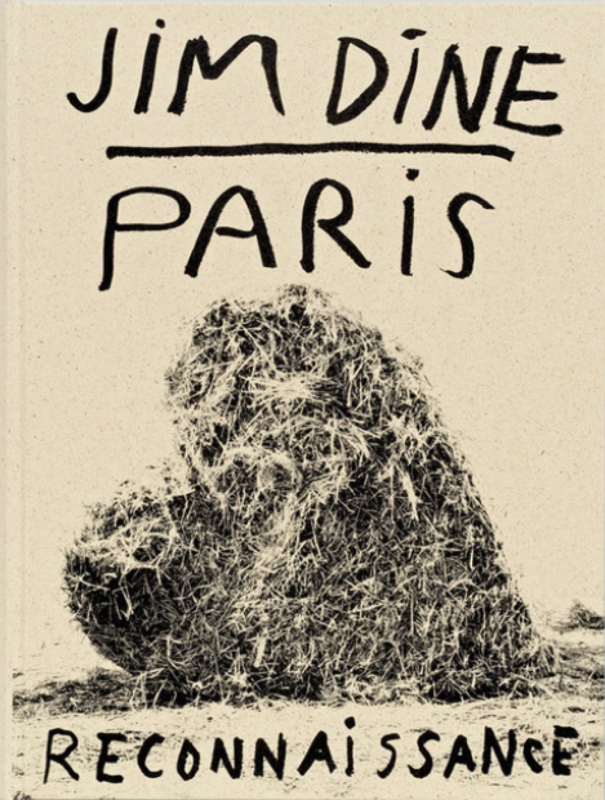 Featuring double-page reproductions of each work – covering Dine’s major motifs including his hearts, bathrobes, birds, self-portraits and tools – as well his new 40-page interview with the Musée National d’Art Moderne—Centre Pompidou’s director Bernard Blistène supplemented with vintage photos, this book is most detailed survey to date of one of the most important contemporary artists.